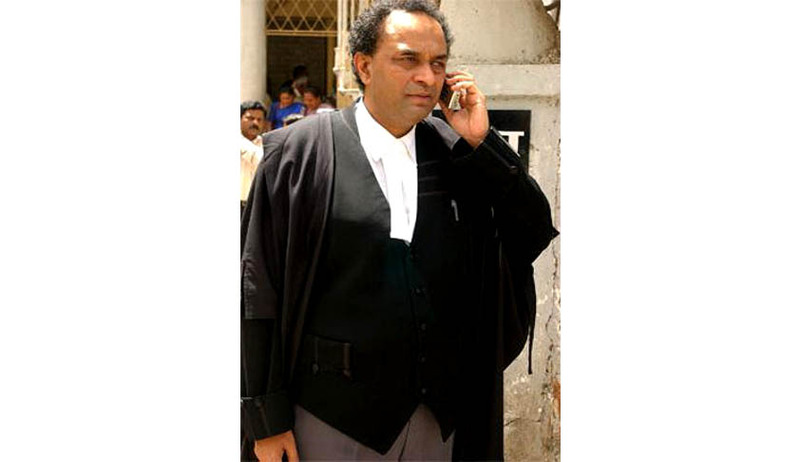 Attorney General Mukul Rohatgi has advocated the repeal of Arbitration and Conciliation Act 1996, advising a new law with emphasis on timely settlement of business disputes and fixing greater onus on arbitrators against delay. The move is being seen as facilitating the Government’s plan to provide a business-friendly environment for foreign investors. Rohatgi had been approached by the Law Ministry for suggestions. The Government is in favor of reducing the burden over the Courts on issues concerning commercial or business disputes by reinforcing the arbitration mechanism in the country. Rohatgi suggested strict penalties such as debarment for a period of three years in case of unnecessary delay. He also recommends a ceiling of fees and expenses of arbitrators and arbitration itself. The fees can be graded into two or three levels depending on the type of dispute settlement they are presiding. He also recommended that if an objection is entertained against an award, the Court should grant a stay after hearing both the parties involved. He had recently informed the Lok Sabha that the Government was making an effort to move away from entering into adversarial litigation in inter-ministerial and departmental matters. In fact, in August, the Law Secretary had written to all ministry Secretaries to “desist” from going to courts, and instead determine discords through alternative dispute resolution mechanism like arbitration.